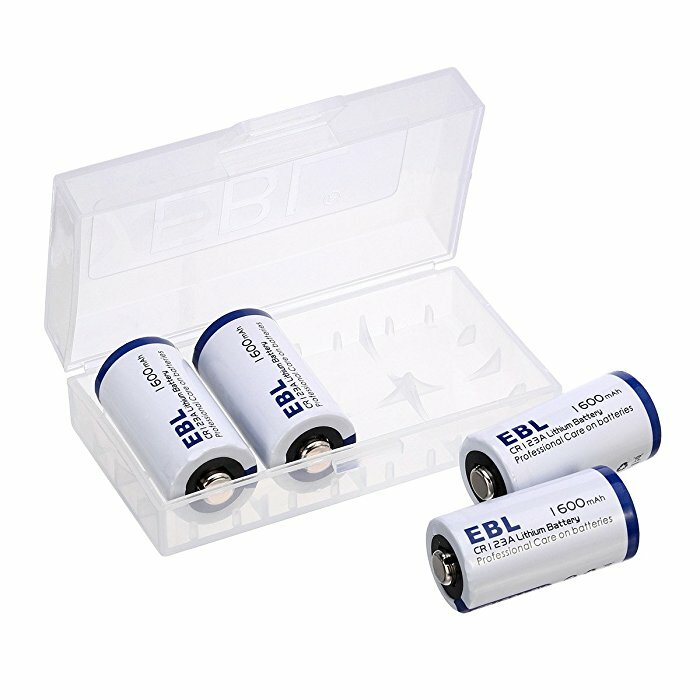 Useful Batteries for Your Handheld Devices etc. 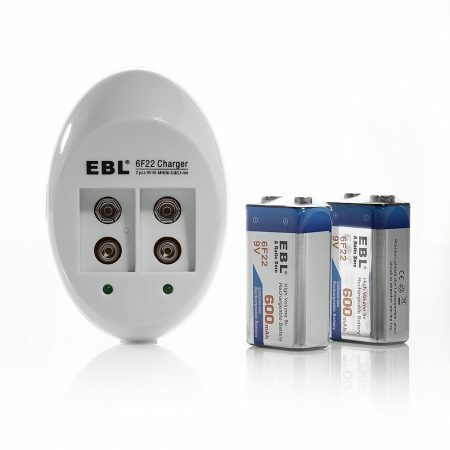 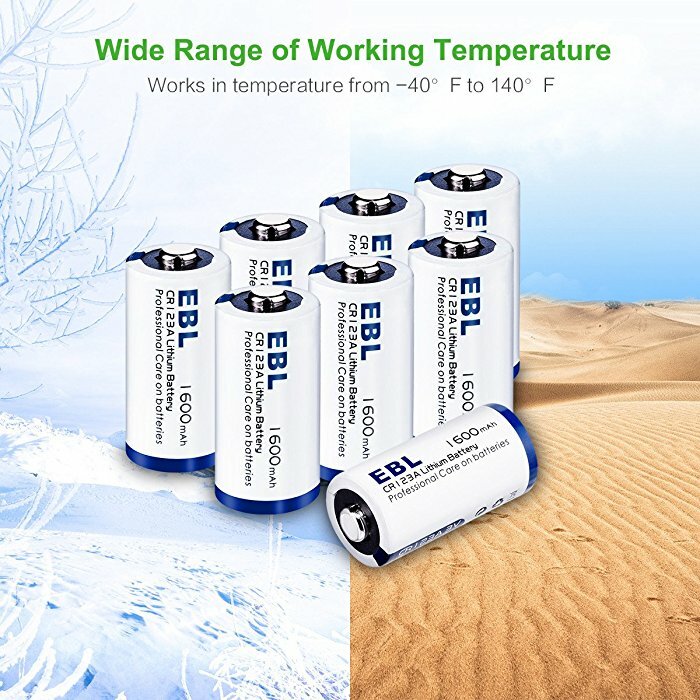 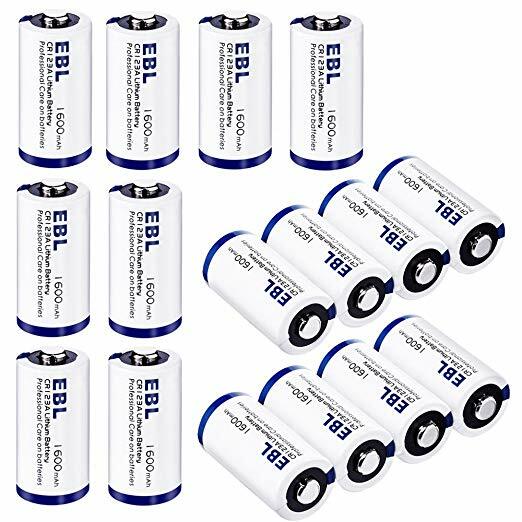 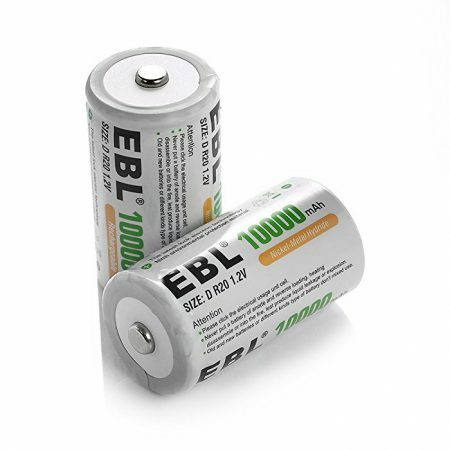 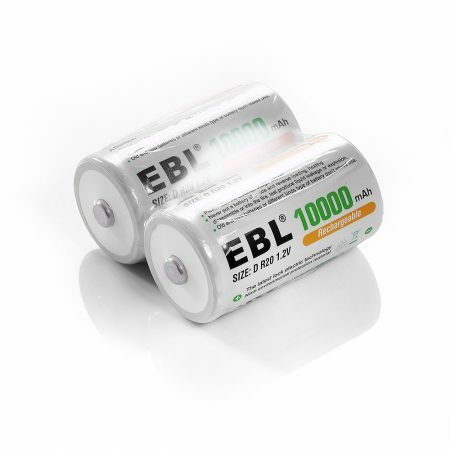 EBL Lithium CR123A 3V Batteries are very useful in a great variety of devices. 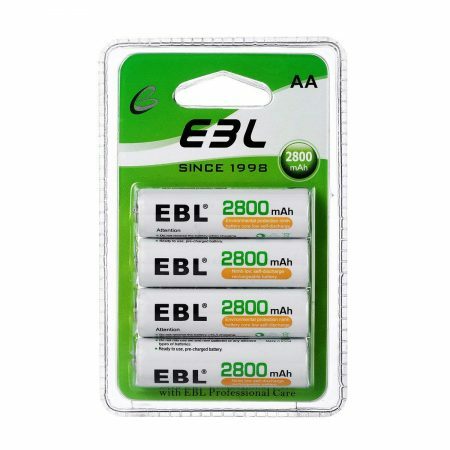 These lithium batteries are made up of grade A cells with longer battery life and long lasting power. 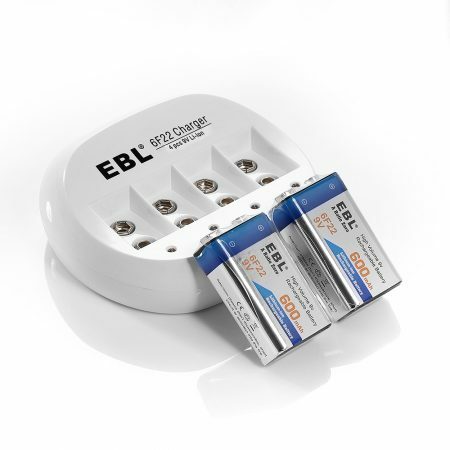 These eco-friendly battery cells can be used freely and safely for your devices and gadgets. 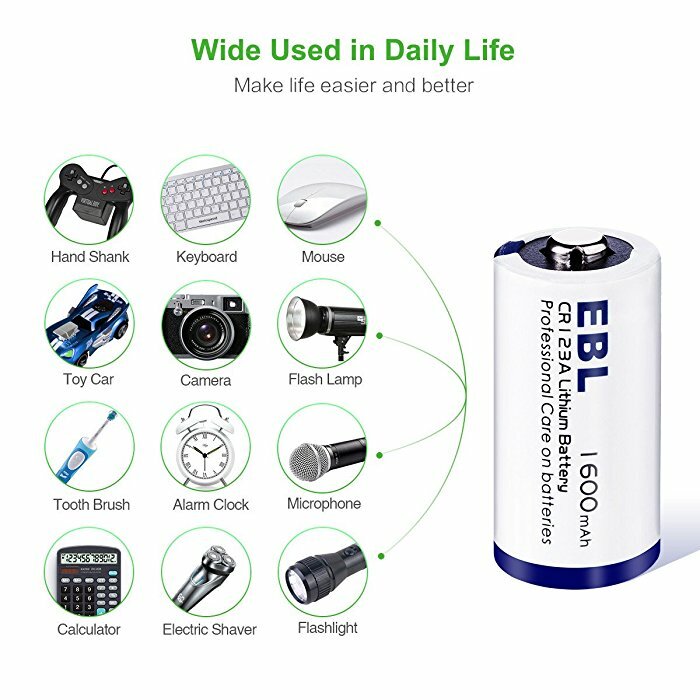 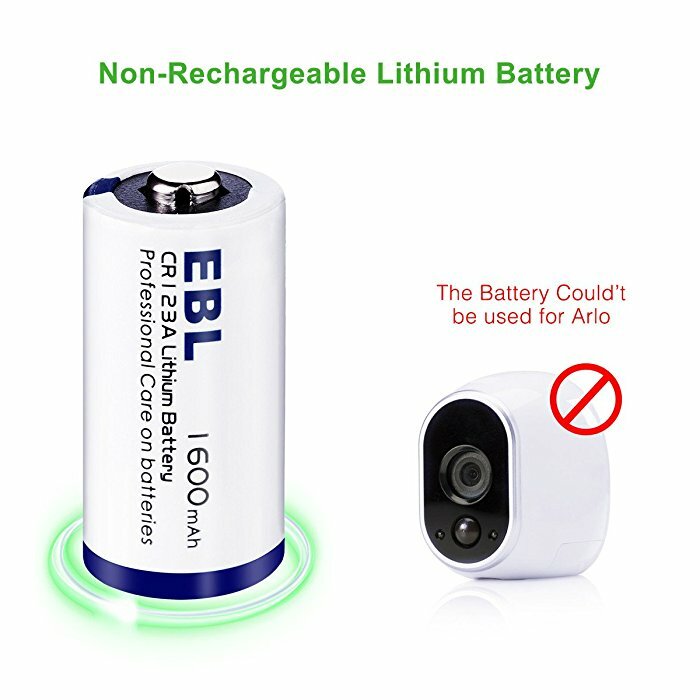 These batteries are widely compatible with a great variety of devices, such as flashlight, digital camera, light meter, and lots of other photographic devices and handheld devices. 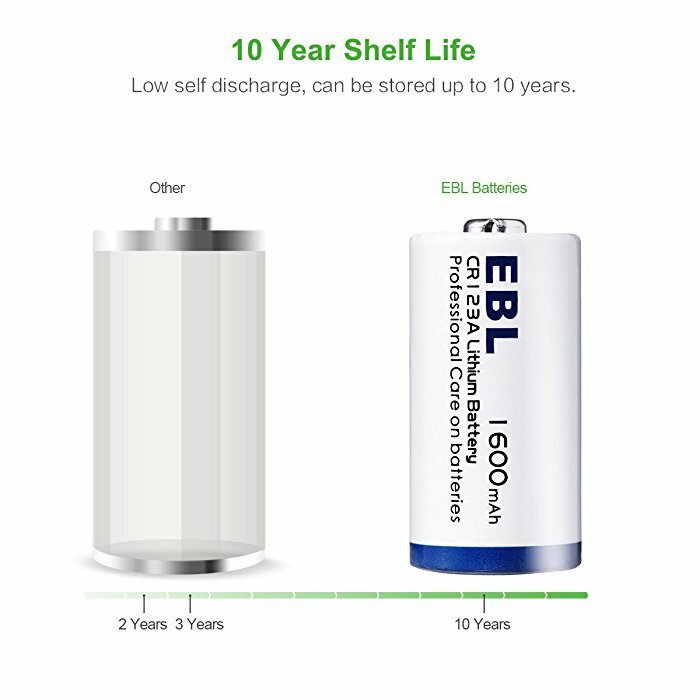 The eco-friendly non-rechargeable batteries have long battery life, great reliability and low self discharge. 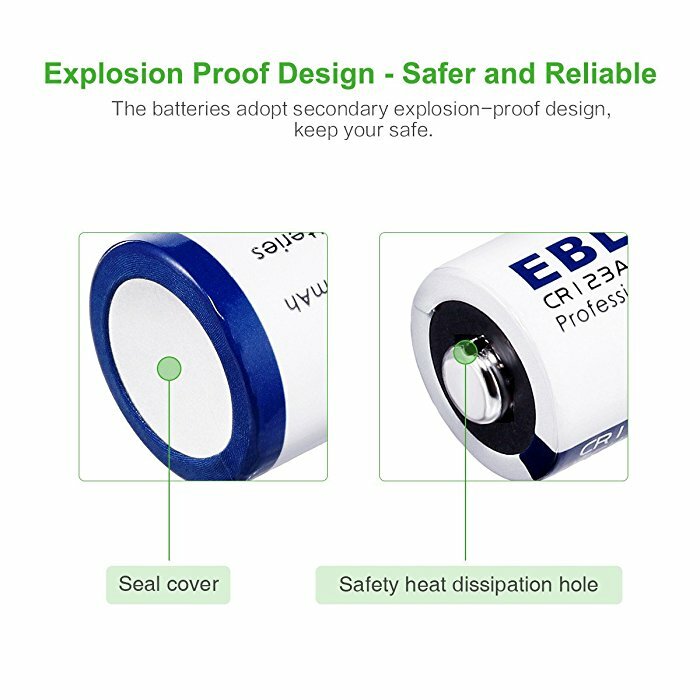 Do not store the batteries near heat sources. Keep them in a dry and cool place. 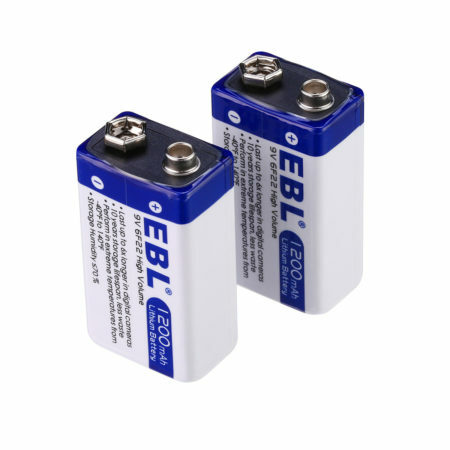 Insert the batteries in right direction to avoid reversed polarity.